Once you login, click on the Cost per Month column in order to sort the links from the cheapest to the most expensive ones. Select desired backlinks and add them to your cart. 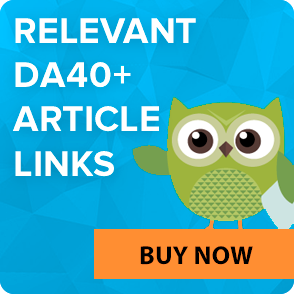 Learn how to find highly relevant backlink pages. 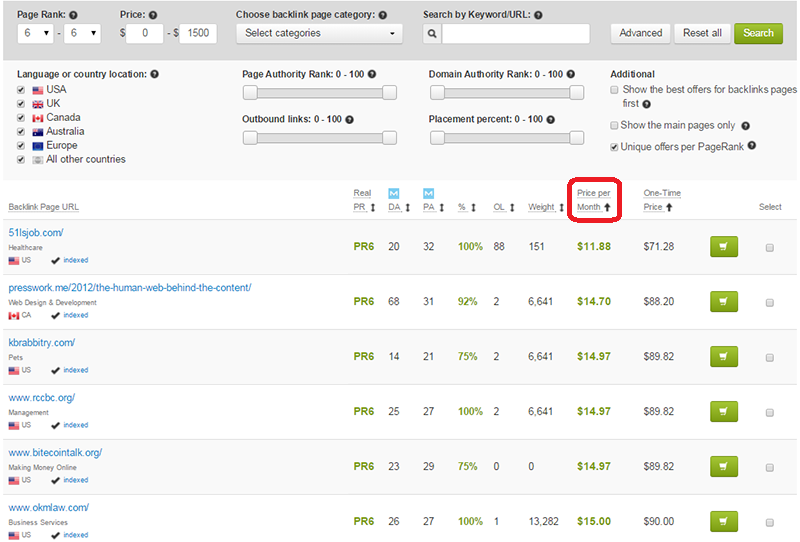 That’s how you can buy cheap high PR backlinks at LinksManagement. However, extensive link source base gives ability to get cheap backlinks even from the websites with the highest PR. Learn more about our PR1-PR7 Link Building Service.